A new wave of DLC can now be purchased for Senran Kagura Reflexions. In both North America and Europe, Glorious Reflexology has been added to the eShop. XSEED Games has announced that Bonus Tracks Vol. 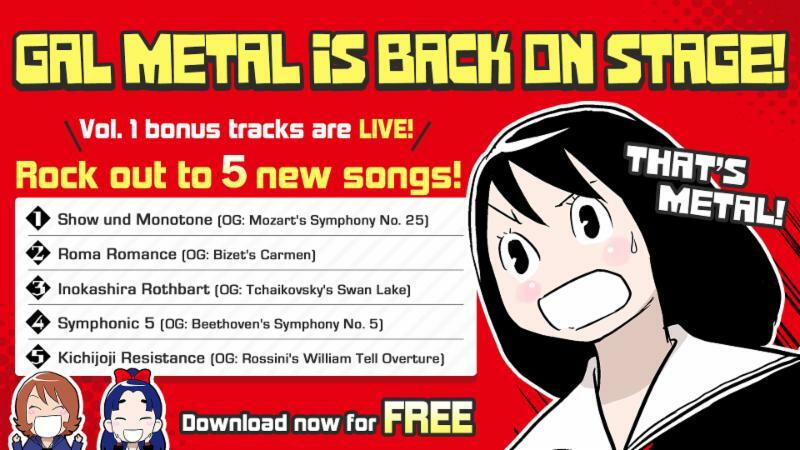 1 DLC is out now for Gal Metal. Five free tracks are included: Show und Monotone, Roma Romance, Inokashira Rothbart, Symphonic 5, and Kichijoji Resistance. All of these songs can be found on the Switch eShop as separate downloads for the digital version of Gal Metal and the physical “World Tour Edition”. Those who own the physical release can download the DLC by searching for “Gal Metal World Tour Edition” on the eShop or Nintendo product page. XSEED has also confirmed that an additional set of five free DLC songs are planned. However, a specific release date was not announced. 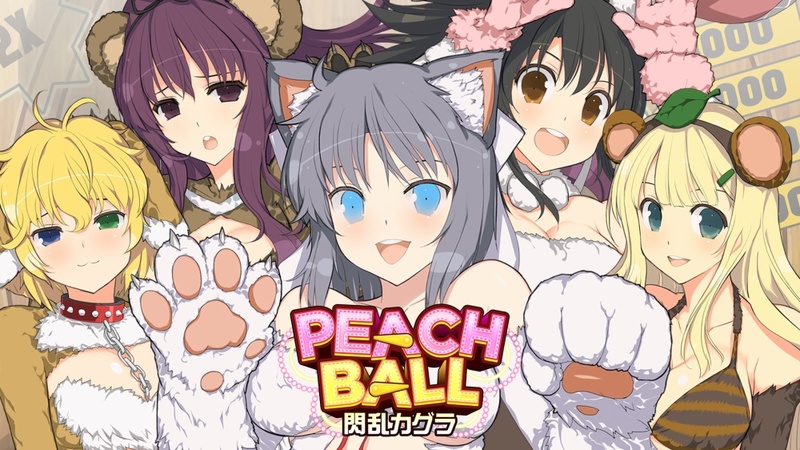 Senran Kagura Peach Ball will launch in the west this summer, XSEED announced today. The game originally released in Japan last December. 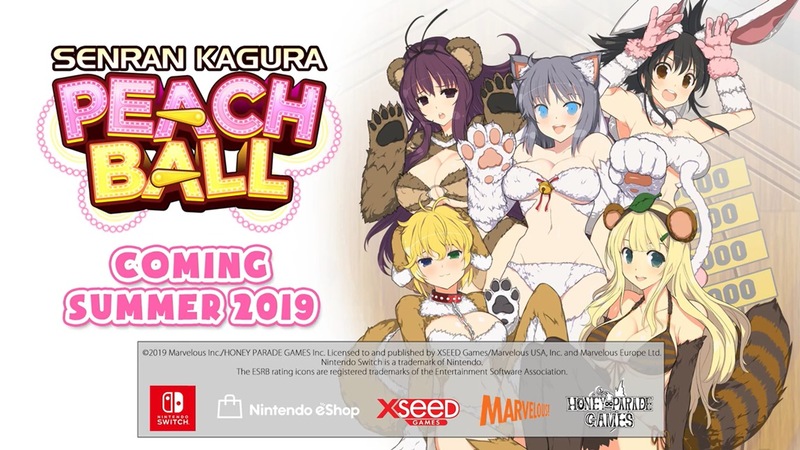 Is XSEED teasing Peach Ball: Senran Kagura localization? A new tweet from XSEED has fans wondering if the company is teasing the upcoming announcement of Peach Ball: Senran Kagura for the west. 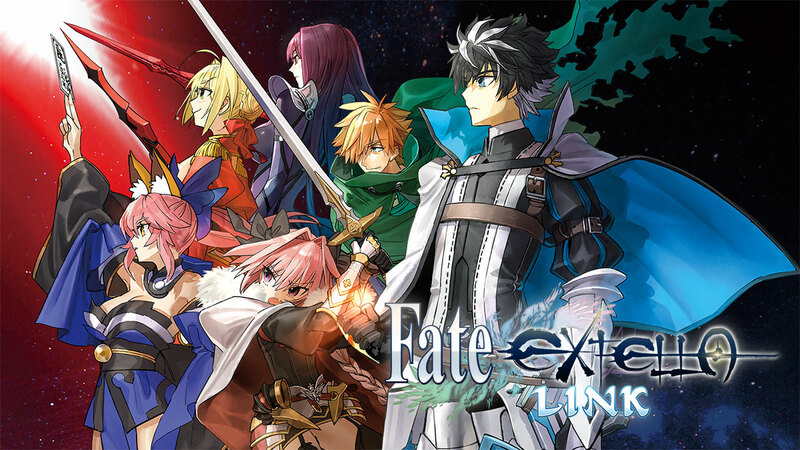 XSEED Games has gone live with the launch trailer for the just-released Switch game Fate/Extella Link. View it below. Gal Metal originally debuted in Japan last February. A year later, some brand new DLC has been made available. The Additional Tracks Pack can be purchased on the Japanese eShop for 500 yen. The DLC includes a total of five songs. SHOW & MONOTONE, Ro・Ro・Roma・nce!, Turkish Signal Gun, Sound! The Fourth Dimensional World Song!, and Inokashira Rothbart are featured in the pack. 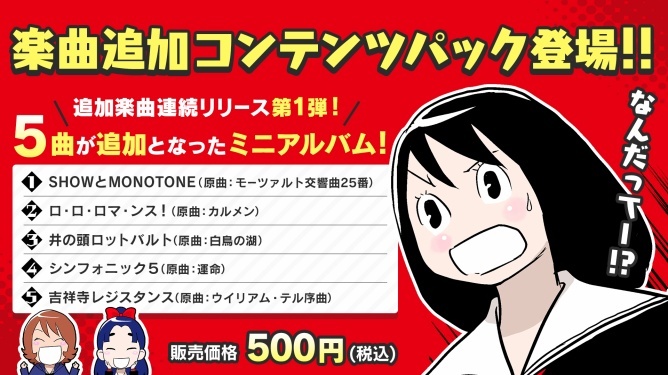 Since this is “Pack #1”, it’s looking likely that Gal Metal will be receiving additional DLC going forward. XSEED held a live stream on Friday and showed off plenty of English gameplay from Fate/Extella Link. We’ve attached the full recording below. 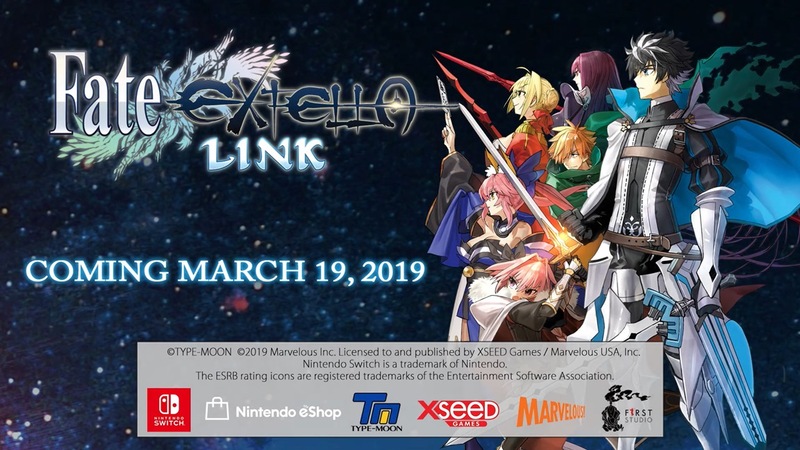 XSEED revealed yesterday that Fate/Extella Link is due out in North America on March 19. Europe will be getting the game just a few days later, as Marvelous has announced a PAL release date of March 22. Marvelous is preparing two collector’s editions for its online store. The Joyeuse Edition contains the game, a soundtrack CD, a pack of 10 collectible 7.6cm by 12.7cm cards depicting each of the new Servants, a 43.1cm by 60.9cm cloth poster, and a 7.6cm by 11.4cm diorama. 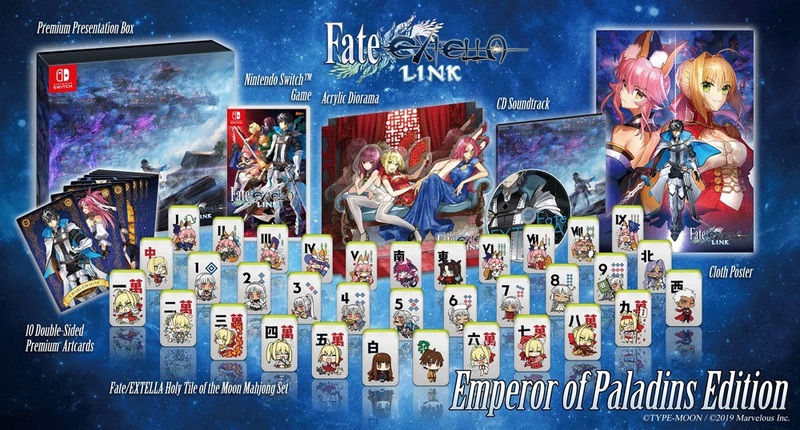 The Emperor of Paladins Edition includes everything in that package as well as a set of ‘Holy Tile of the Moon’ Mahjong tiles featuring characters from the Fate/Extella franchise. Both versions also have the Bowman of Justice Outfit for Nameless and Sergeant of the Shadow Lands Outfit for Scathach. While Fate/Extella Link has been out for a bit in Japan, it’s not yet available in the west. XSEED Games will be changing that soon, as the publisher announced plans to release the game in North America on March 19. As previously revealed, a special Fate/Extella Link Fleeting Glory Limited Edition will be offered to fans. It contains the game, a soundtrack CD, a pack of 10 collectible cards depicting each of the new Servants, a cloth poster, and a acrylic diorama all housed in a custom box.